Seas and oceans are among the most important nutritional resources for centuries… However, the resources of our planet are limited and consumed more quicker than before in the industry era. As a brand born in Çanakkale with a coast, they are aware of our responsibility. Dardanel Önentaş Gıda San. 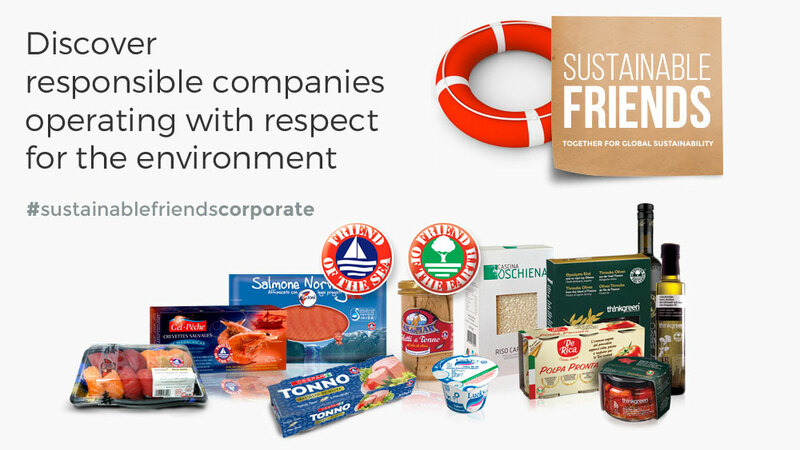 A.Ş., the major canned and seafood producer in Turkey, has obtained Friend of the Sea certification for its entire tuna and clams product line. 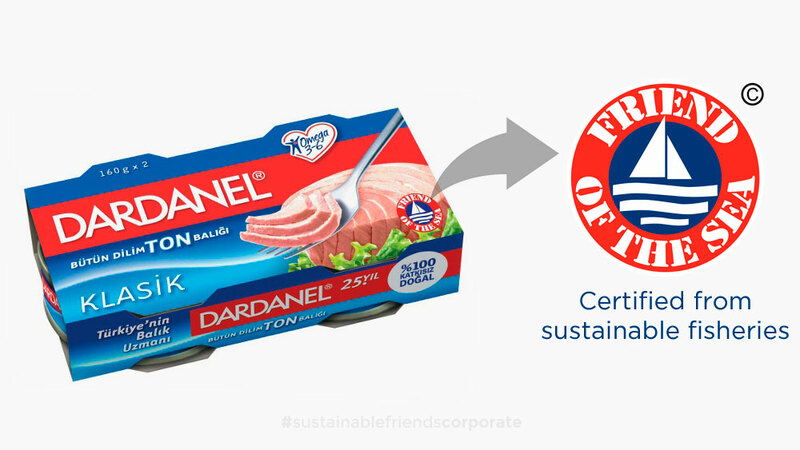 Dardanel canned tuna will originate only from approved Friend of the Sea fleets, targeting not overexploited stocks and carrying onboard observers to verify compliance to their sustainable fisheries policies. Baby clams are harvested only in Turkey, by the local fleet which is managed under strict precautionary limits. Leave the spaghetti for boiling in water with plenty of salt for the period recommended on the package. Chop the onion as cube. Grind the garlic. Sauté both in olive oil. 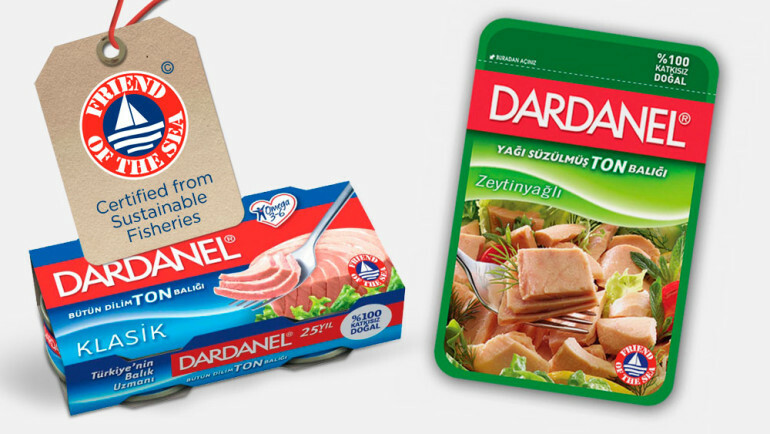 Drain the oil of Dardanel Tuna Fish and add the onion. Cook by mixing for 5 minutes on low heat. Add capers, sliced olive and tomato paste and cook for approximately 10 minutes. Finally add thyme, sugar and half-cut cherry tomatoes and cook for 10 more minutes. Drain the boiled macaroni and place it on the service dish. Add tuna fish mixture with tomato on it and serve.